I think I'm going to throw up now. Better fill up the flask, Toby. St. Mary is about to take you on another victory lap. Just in case you forgot how glorious she is. @fauxprof, the only problem is that once we get 'there', if history is any guide, Moy is just going to ham fistedly treat upon yet another very sensitive subject. I would think the syndicate would have an interest in better writing but I also read Rex Morgan, M.D. so I know that's not the case. Wasn't he a grumpy old cuss before Bella died? Why would a new dog change that? 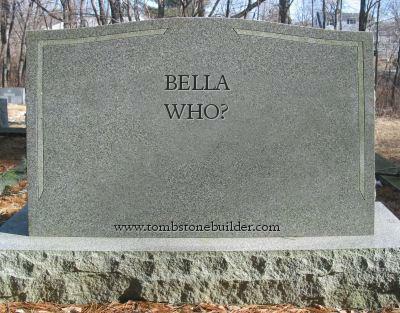 Or was Bella the cause of his grumpiness, and he just didn't realize it until Gretta was unwillingly shoved into his life? Next, the tragic tale of Saul and Capnocytophaga canimorsus.